This enables radio systems to communicate using a computer connected to a data network such as the internet or an appropriately designed radio system. 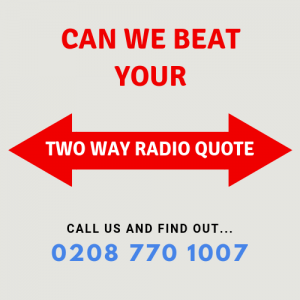 With the Wall to Wall Radio Communications VoIP system, all you need is an internet connection at either end and all calls are free. 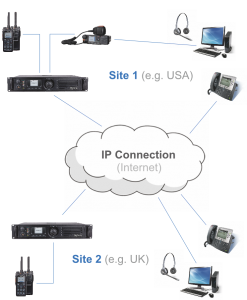 IP Connect (IP Link) is the generic term used to connect digital radio equipment. All you need is an Internet connection at both sites. This enables voice & data to be transmitted between multiple radio sites and any remote control stations. IP Connect is designed to connect equipment with the minimum amount of hardware and is considered the most cost effective and future-proof solution.